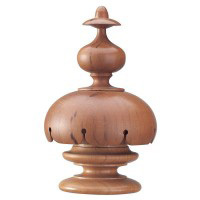 A hand carved finial available in all sizes, timbers and finishes. 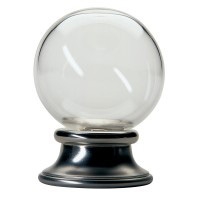 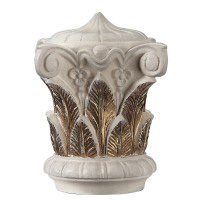 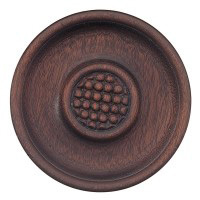 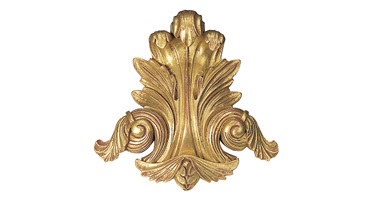 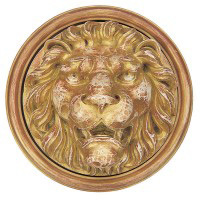 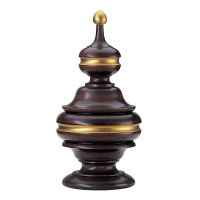 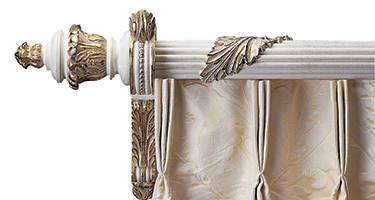 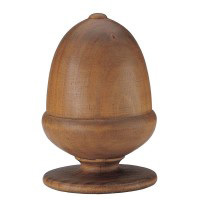 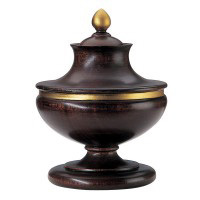 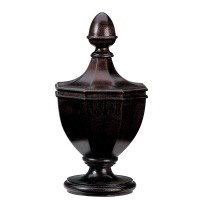 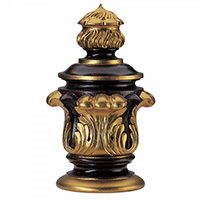 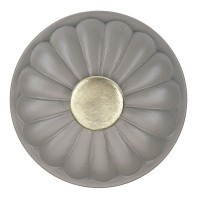 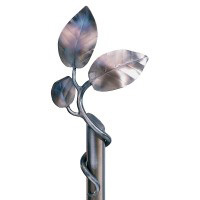 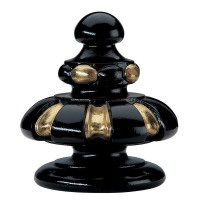 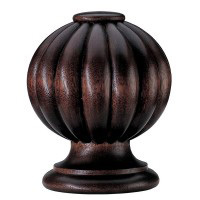 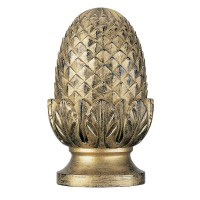 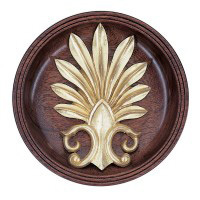 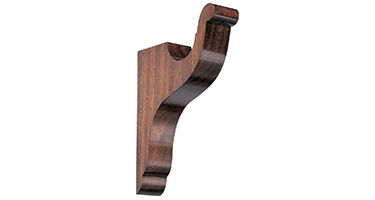 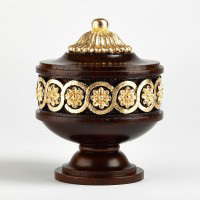 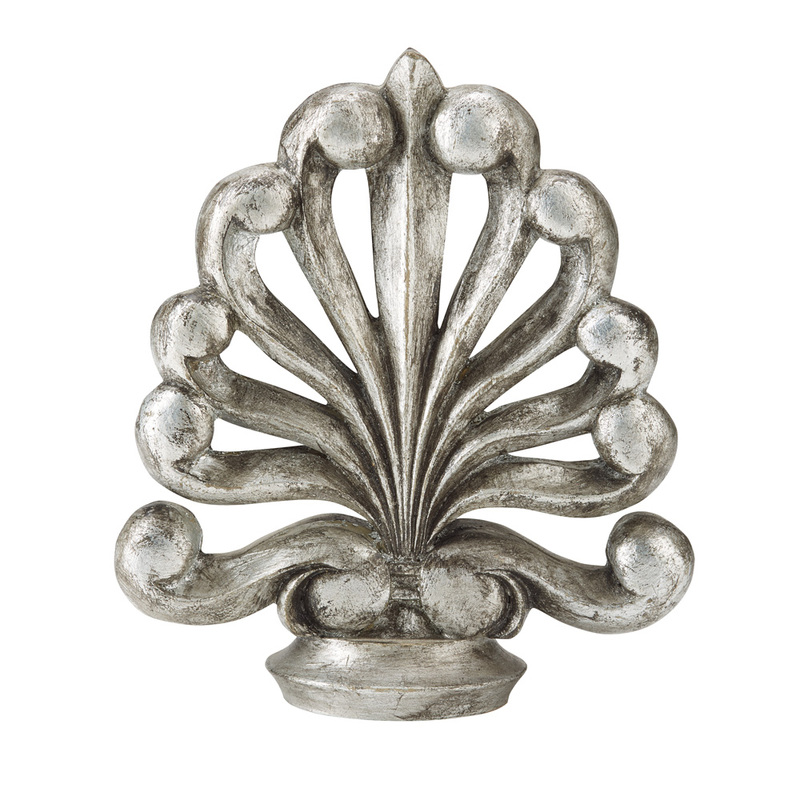 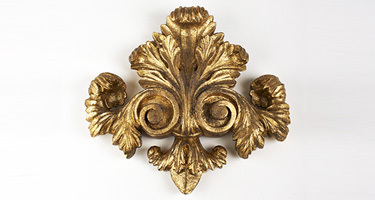 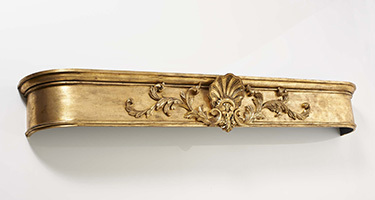 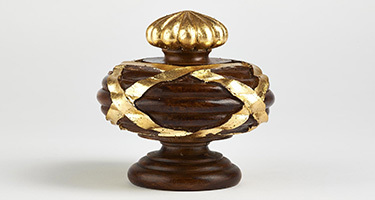 This finial is also available in resin sizes 1 and 3 for decorative finishes. 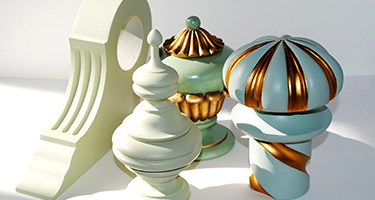 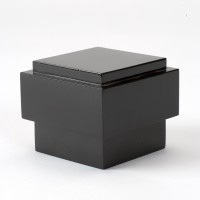 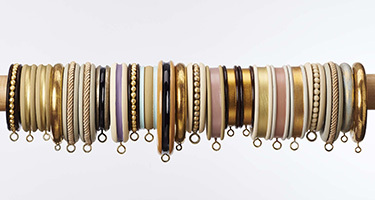 It is part of the Dateline Collection ca. 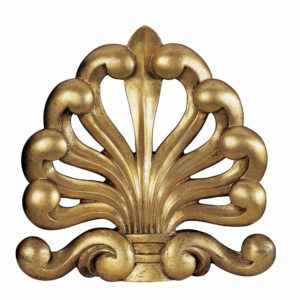 1765.